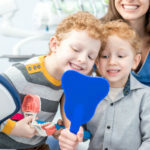 Orthodontic treatment has long been considered an adolescent rite of passage. 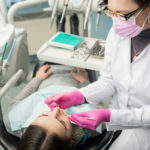 However, although millions of teens and tweens have undergone treatment, dental appliances have gotten a bit of a bad rap. So when your dentist refers your teen to us to get those teeth straightened, it’s not unusual to face a little bit of resistance.